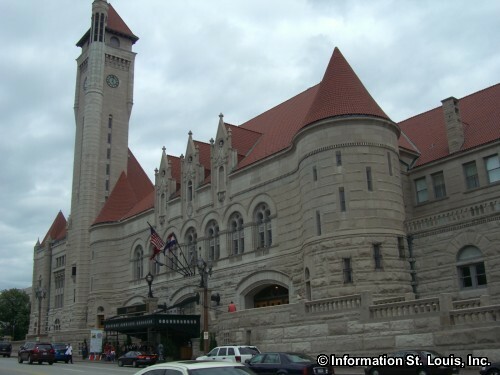 St. Louis Union Station, a St. Louis Landmark and a National Historic Landmark, was once the largest and busiest passenger rail terminal in the world. 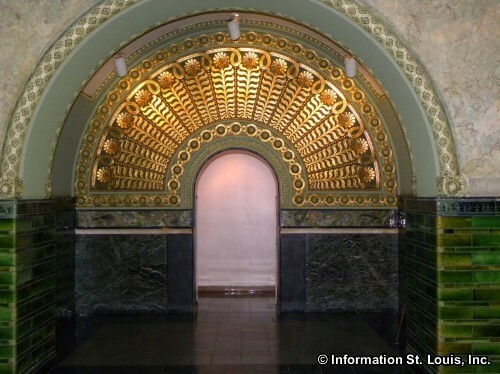 Designed by the famous St. Louis architect, Theodore Link, it first opened in 1894 and at the height of train travel, serviced 22 railways. 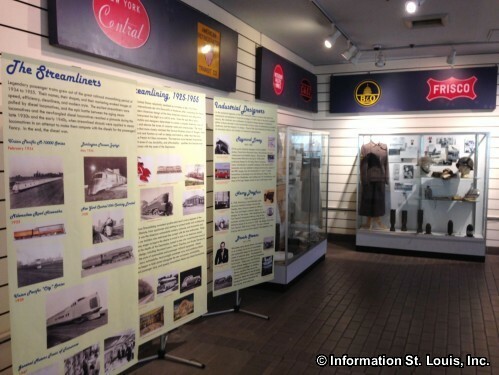 In the 1940's, over 100,000 passengers a day came through the St. Louis Union Station. 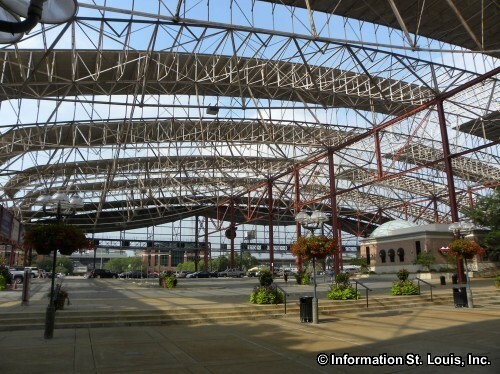 But, as the nation's transportation needs and methods began to change, less and less trains pulled in to the Station and it closed its doors as an active train terminal in 1978. 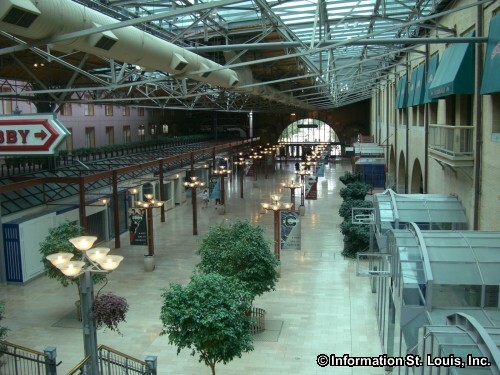 Fortunately, Union Station was purchased instead of torn down and in August of 1985, it reopened as the largest adaptive re-use project in the United States. 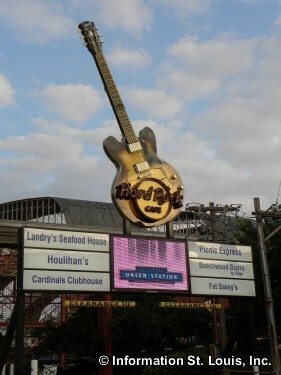 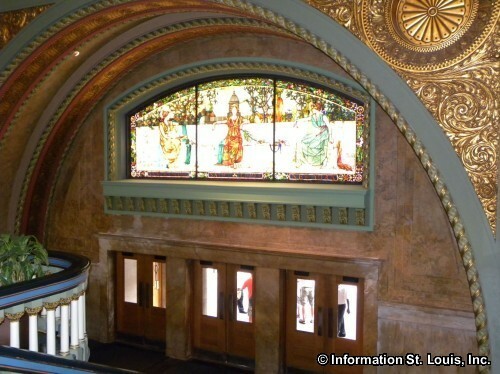 Today, this National Historic Landmark of unmatched beauty and elegance has been dramatically restored and redeveloped and includes great shopping, delicious dining and fabulous entertainment. 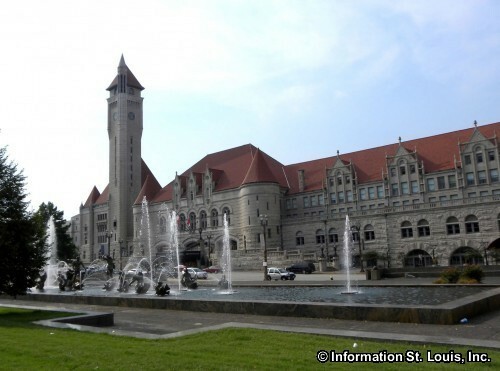 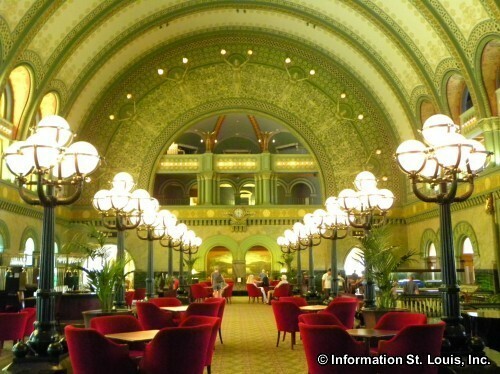 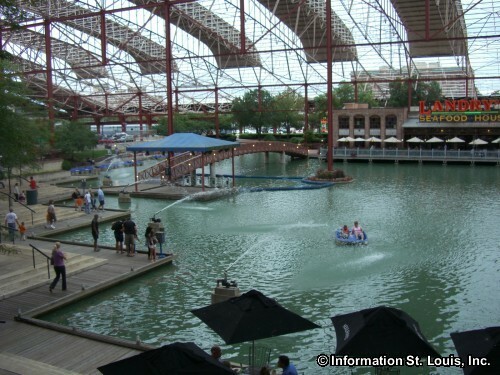 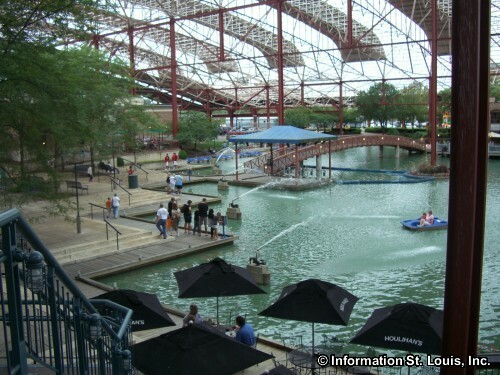 St. Louis Union Station houses The St. Louis Union Station Hotel, luxury offices, a lake with seasonal paddle boats and a plaza for festivals, concerts and other special events, as well as many shops and restaurants to choose from. 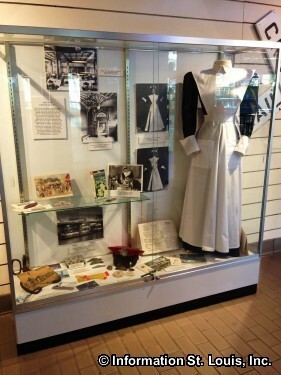 One of the restaurants, the Station Grille, is located in the restored Fred Harvey Restaurant that was famous for its world renowned waitresses, the "Harvey Girls." 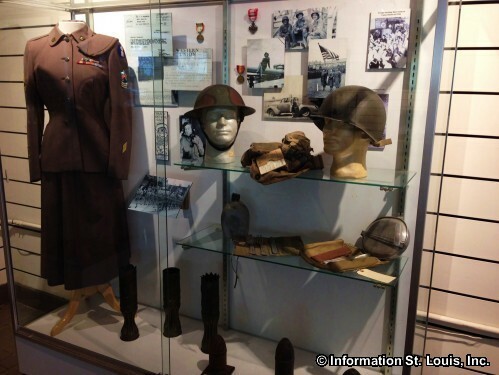 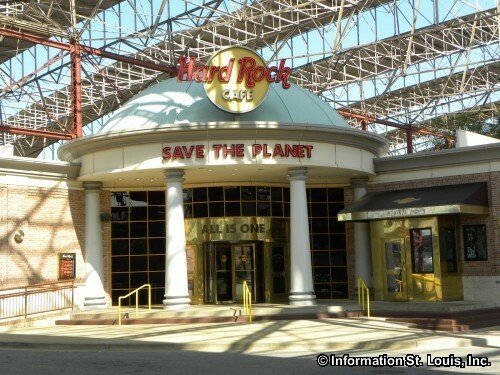 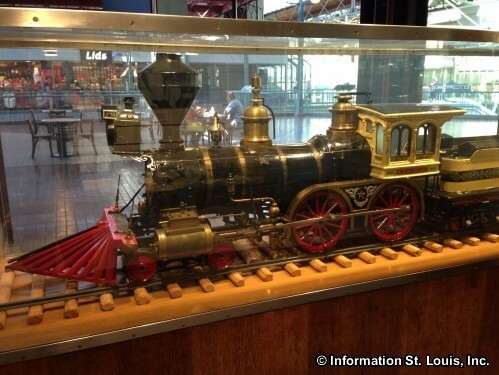 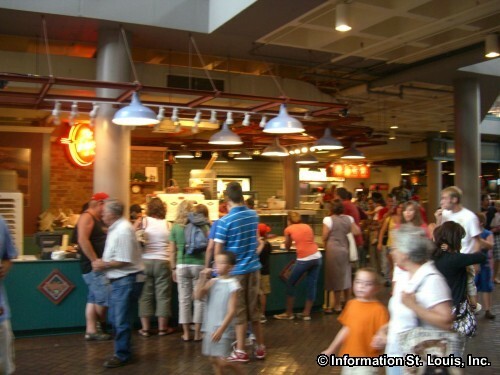 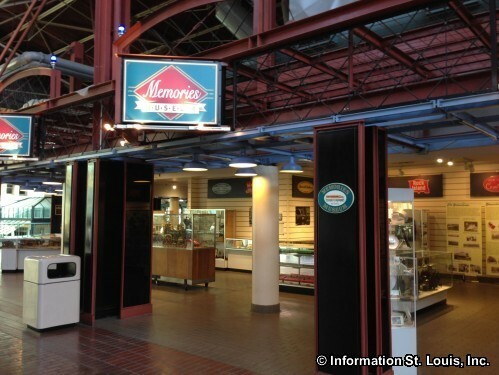 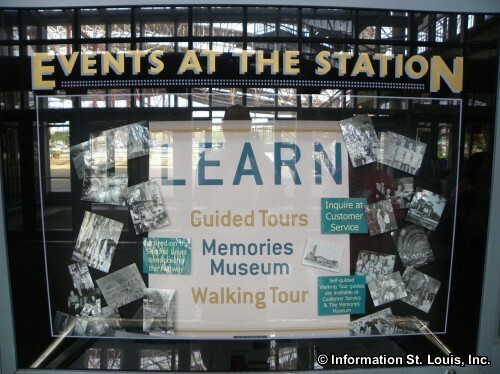 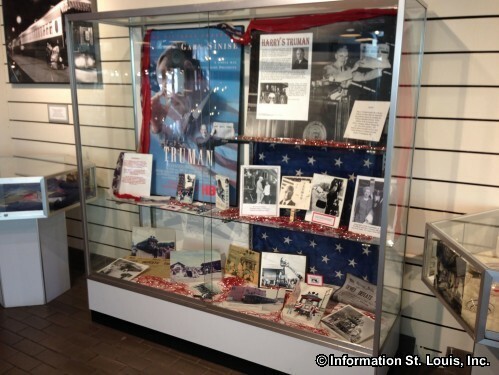 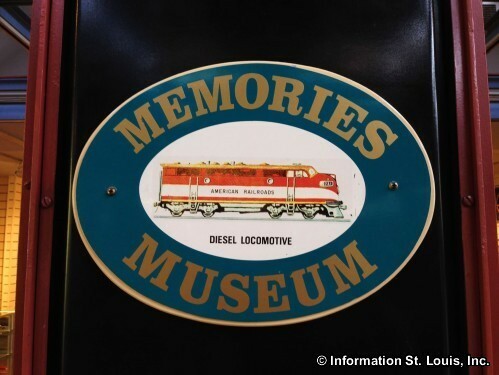 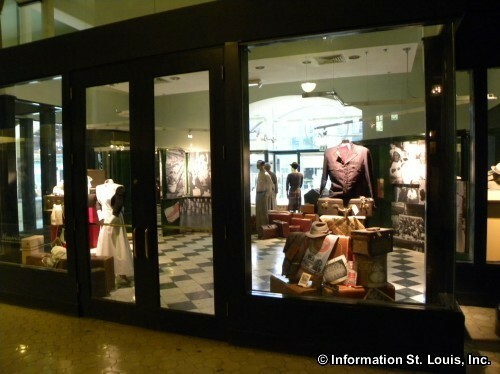 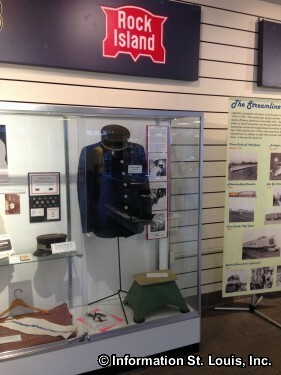 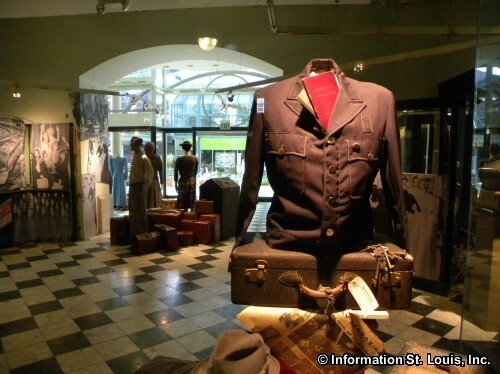 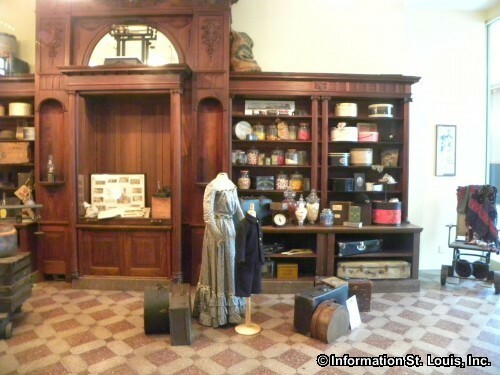 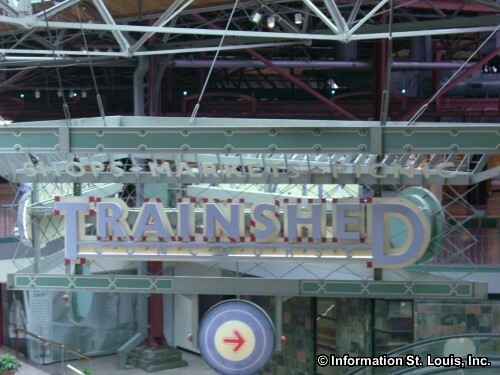 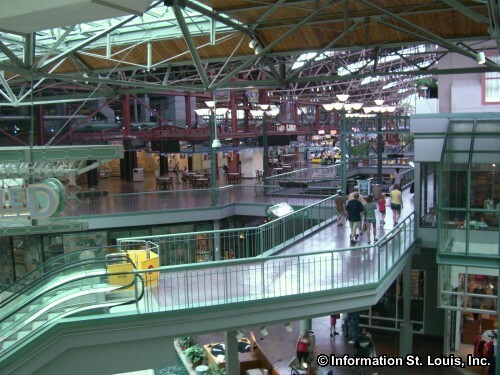 St. Louis Union Station also offers a truly unique experience with free guided historical tours of Union Station and the Memories Museum. 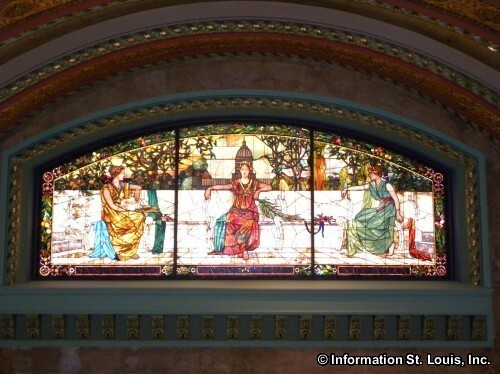 The St. Louis Union Station "Allegorical Window"
A most impressive feature of the Grand Hall in Union Station is the "Allegorical Window," a hand-made stained glass window with hand-cut Tiffany glass strategically positioned above the Station's main entryway. 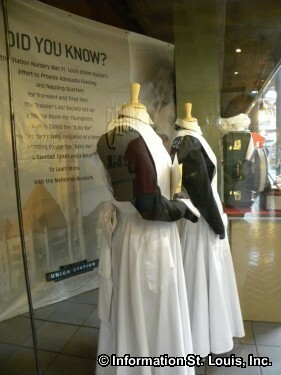 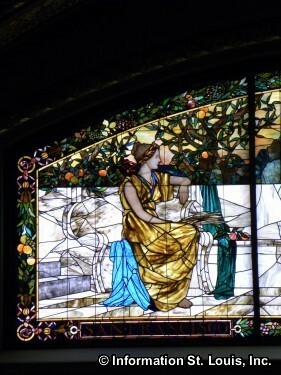 The window features three women, or goddesses, representing the main U.S. train stations during the 1890s, New York, St. Louis and San Francisco. 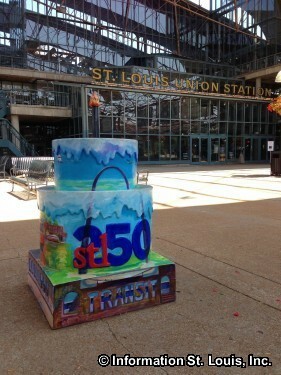 St. Louis is depicted by the goddess in the middle. 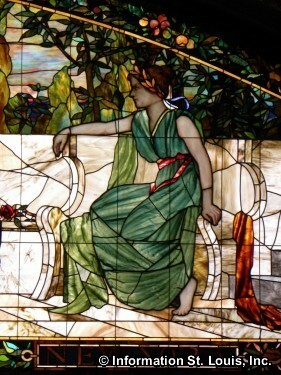 She looks forward with a serene look on her face, confident of her important place in the world, as New York and San Francisco look toward her!. 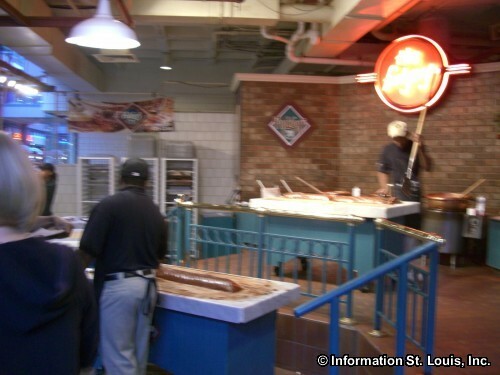 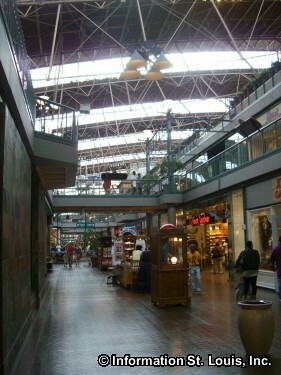 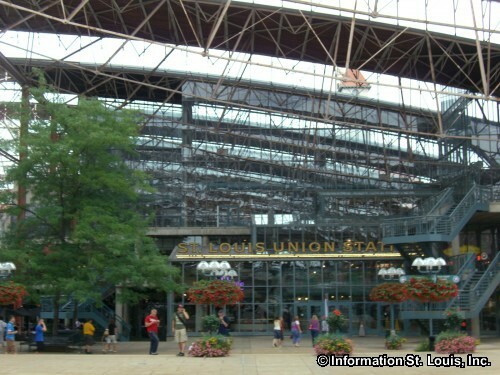 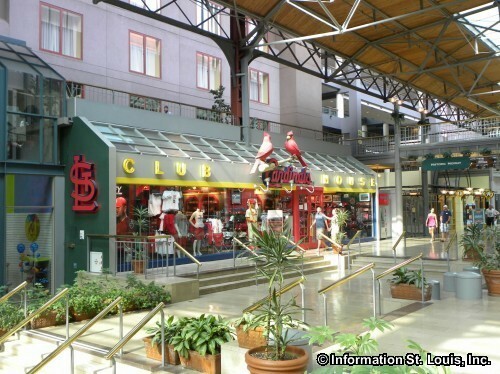 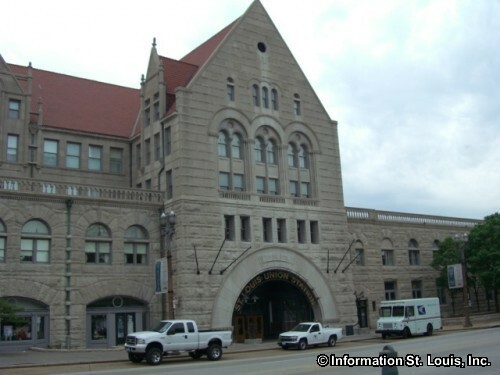 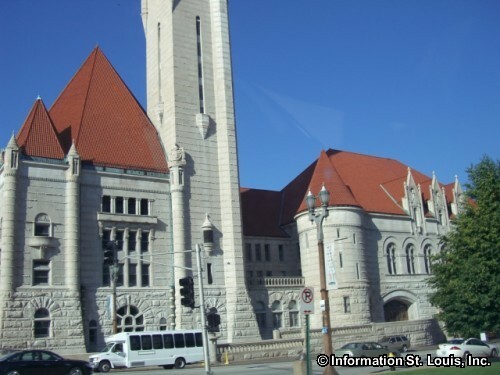 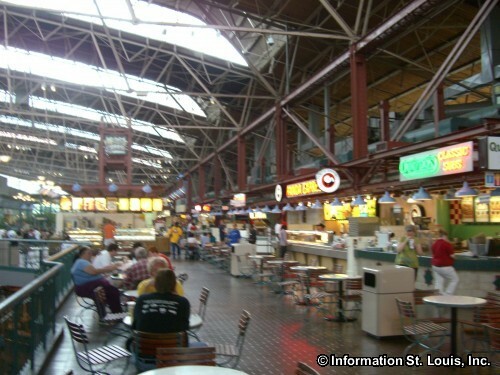 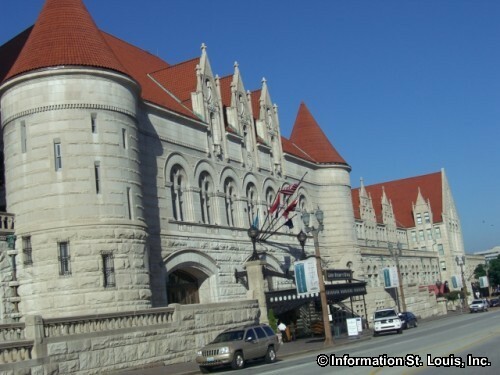 Union Station is located in downtown St. Louis on Market Street between 18th and 20th streets. 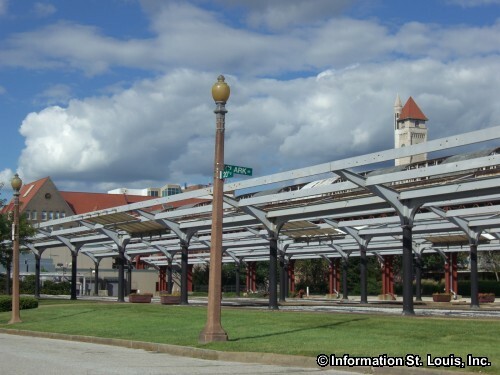 The MetroLink light rail system conveniently has a station located there and services both the Red and Blue Lines.